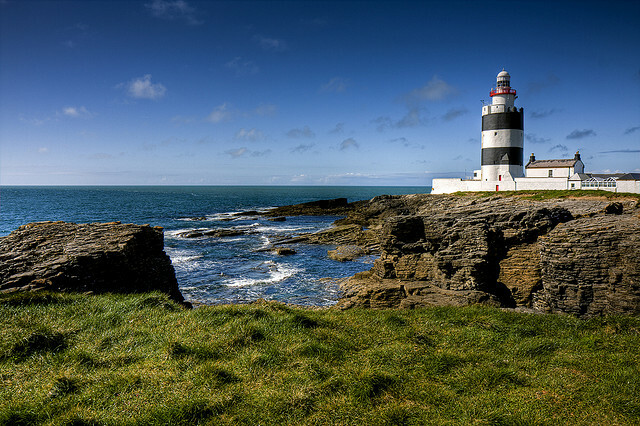 The iconic Hook Head lighthouse represents one of the oldest operational lighthouses in the world. 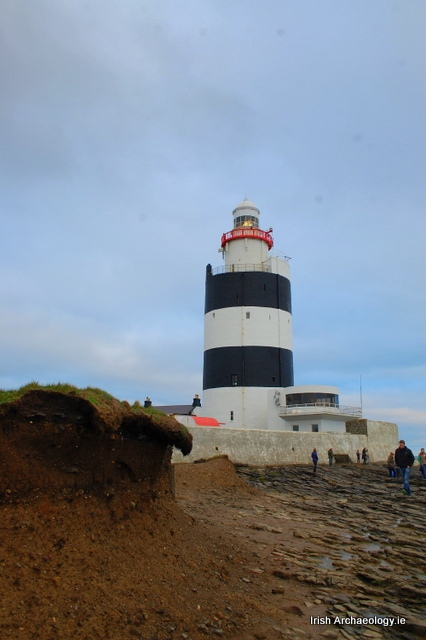 It stands on the very tip of the windswept Hook peninsula in Co. Wexford, overlooking a number of important shipping routes. 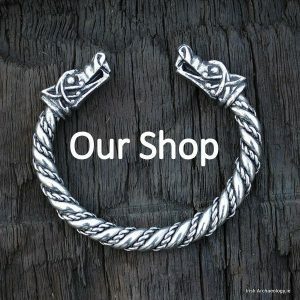 Circa 800 years old, it was erected in the early 13th century by the great Anglo-Norman magnate, William Marshall, with assistance from the monks of the nearby monastery at Rinn Dubhain. Marshall built the lighthouse to guide merchant ships sailing in and out of his newly founded town (and port) at New Ross. Standing 36m high, the tower still retains most of its medieval fabric. The walls are over 4m thick and are constructed out of locally quarried limestone. 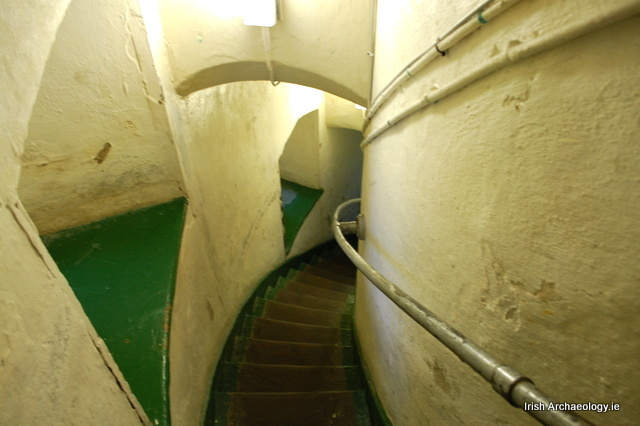 Internally there are four stories, which are accessed via a spiralled, mural staircase that contains 115 steps. 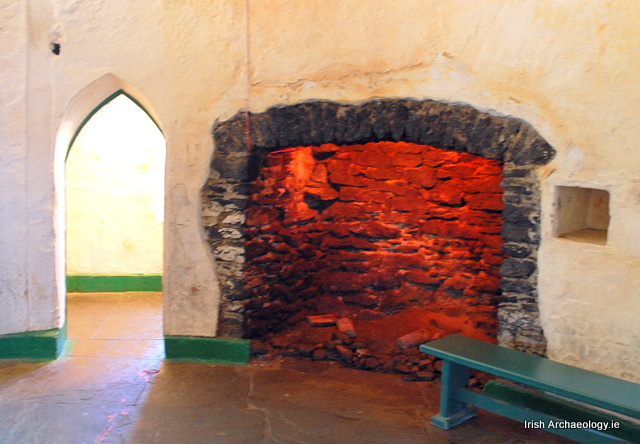 Original medieval fire places, doorways and windows are present, along with a number of ancillary chambers and alcoves. 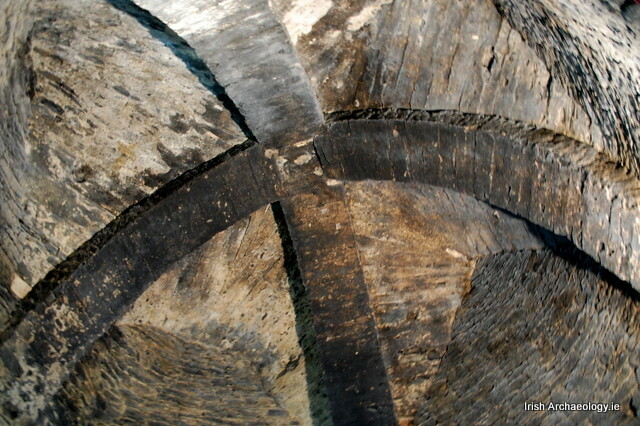 The ceilings are rib vaulted in stone, providing both structural strength, and importantly, a fire break between the floor levels, in case the beacon burnt out of control. 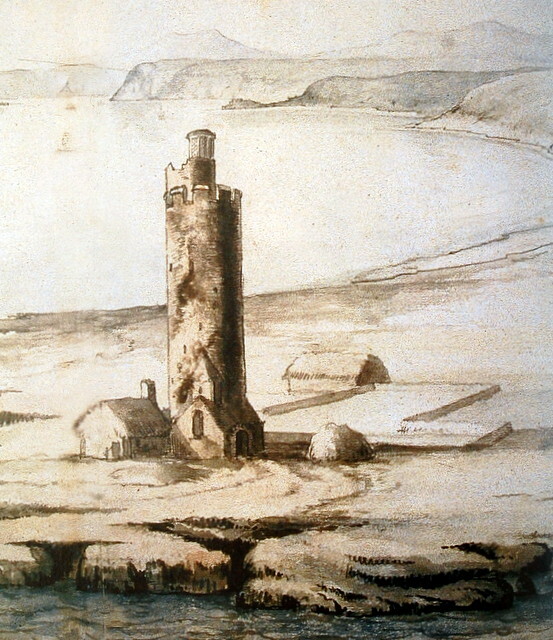 The medieval beacon fire was located on-top of the tower and it appears to have been primarily fuelled by coal. This was stored in the bottom floor of the lighthouse and remarkably the walls and ceiling of this room are still black with coal soot. 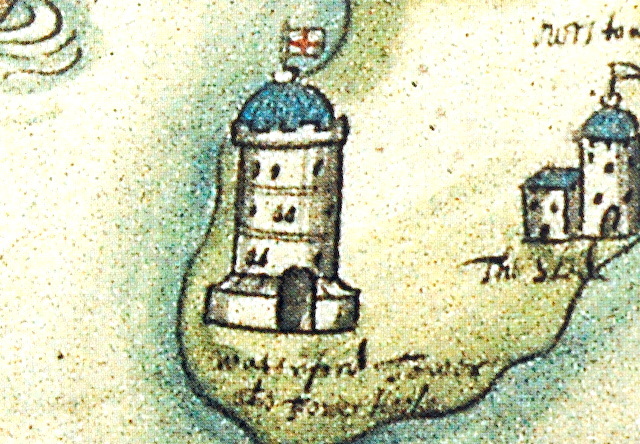 The earliest surviving documentary reference to the tower dates from 1247 when it is referred to as as ‘a beacon for ships’ (Calendar of Documents relating to Ireland, i, no. 2811). 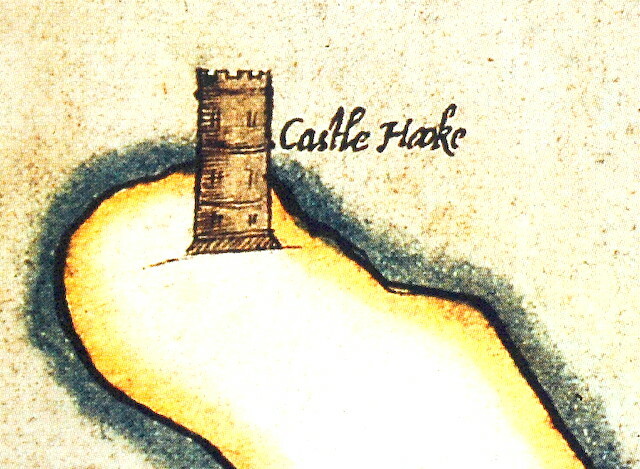 Later, in 1586, the lighthouse is described as a ‘high turret erected by the citizens of New Ross, that they might more safely enter the river’s mouth’ (Hore 1904, p. 407) . A slightly more detailed account exists from 1657, which states ‘the tower of Hook…white limed for a land mark by day and to have a great fire kept on the top thereof for a mark by night’ (ibid). The beacon fire remained open to elements until 1671 when Robert Readinge erected a glass lantern to protect it (Colfer 2004, p. 87). This distinctive lantern can be discerned on Thomas Phillips painting of 1685 (see the image below). Coal remained the primary fuel for the beacon until 1791 when it was replaced by whale oil. Oil and gas where then used until 1972 when the lighthouse was finally converted to electricity. Since 1996 the lighthouse has been fully automated and today, 800 years after it was first built, it still emits a light to guide errant ships. If you wish to visit the tower, something I’d highly recommend, it is open to the public, via guided tour. You can find more information on the Hook lighthouse tours here. 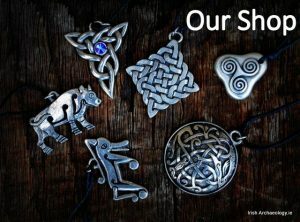 though local tradition states that St. Dubháin established some sort of beacon here as early as the fifth century. 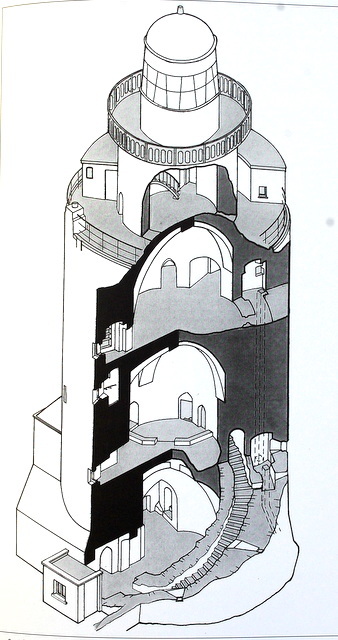 Hook Head lighthouse looks, especially in the diagram, very like a donjon or juliet – a round keep in a castle. 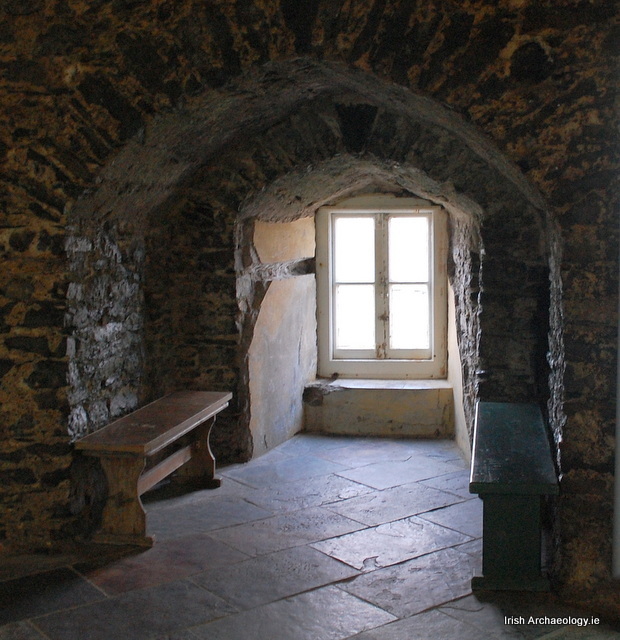 This should not surprise us since William Marshal’s masons clearly used a donjon as a suitable model. It’s astonishing that it survived and continues to perform the function for which it was built. Clearly it was too valuable to shipping to be allowed to fall into disuse or ruin. Anyone studying the architecture of early 13th century castles in Ireland really must study this structure. Great points ! Love taking clients to Hook!